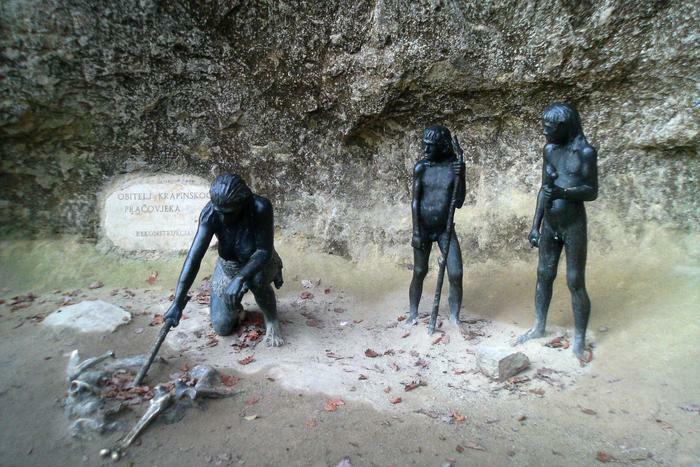 Croatia has presented itself with Krapina Neanderthals Museum on FIAMP, Festival of Audiovisual and Multimedia Content. International Audiovisual Media Committee awarded Croatia with 3rd prize for museum's info desk. At the beginning of 2010 Croatia added another entry to its list of cultural and scientific institutions by opening a museum dedicated to early men whose remains were found on the Hušnjak hill near Krapina. The museum is equipped with modern technology, and the main idea is to show development from the beginning of the world and Earth's history, through the first organisms to the first hominids and Krapina neanderthals. Awarded info desk is a project of educational and entertainment content which tries to make visitor familiar with a different type of “museum” experience. Beside the usual view, one can also participate in fun quiz show, learn new facts about prehistoric period and take a photo of oneself in one of the historic periods.